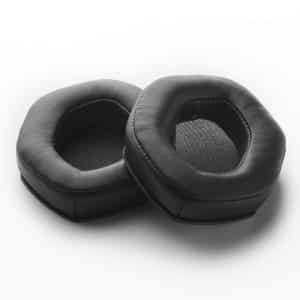 Logitech’s G35 black headphones are one top of the line for an ultimate gaming experience. 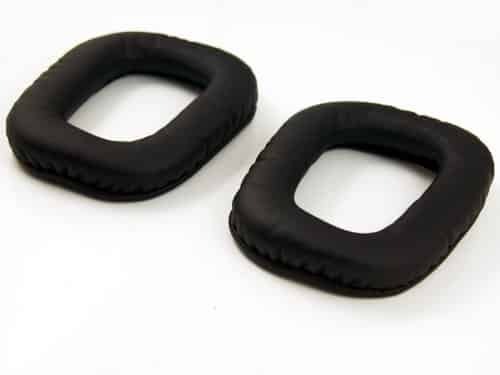 Unfortunately, the ear cushions can be worn out and tear. 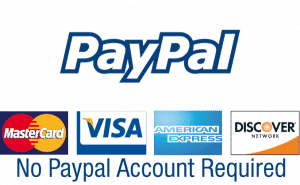 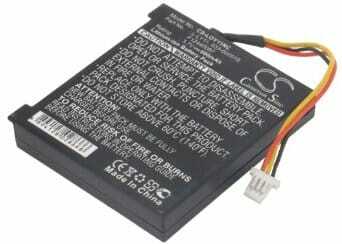 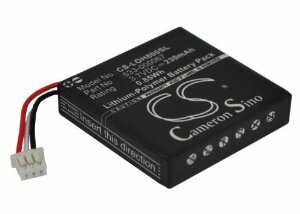 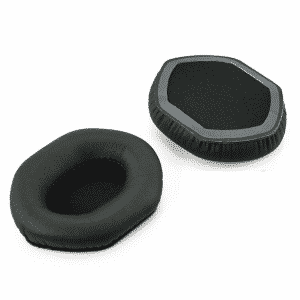 These replacement G35 headphone black ear pads are made for Logitech headphone models G35 plus other top models. 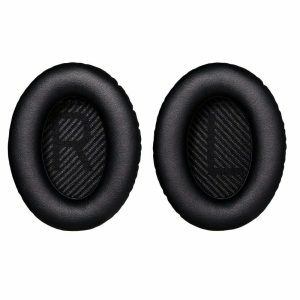 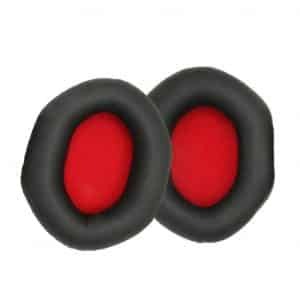 These black G35 ear pads offer an inexpensive solution to repairing or replacing torn or lost ear cushions. 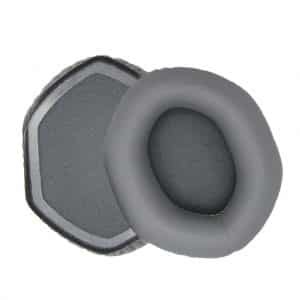 The replacement ear pads are easy to install and fit perfectly where the stock pads were. 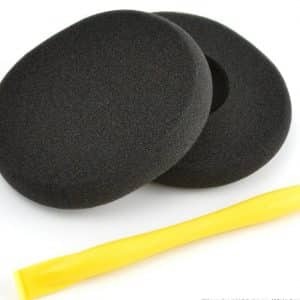 The ear pads for Logitech’s G35 gaming headphones are made to be soft and with a non-flaking fabric for a comfortable fit, even during uses that span long periods of time.